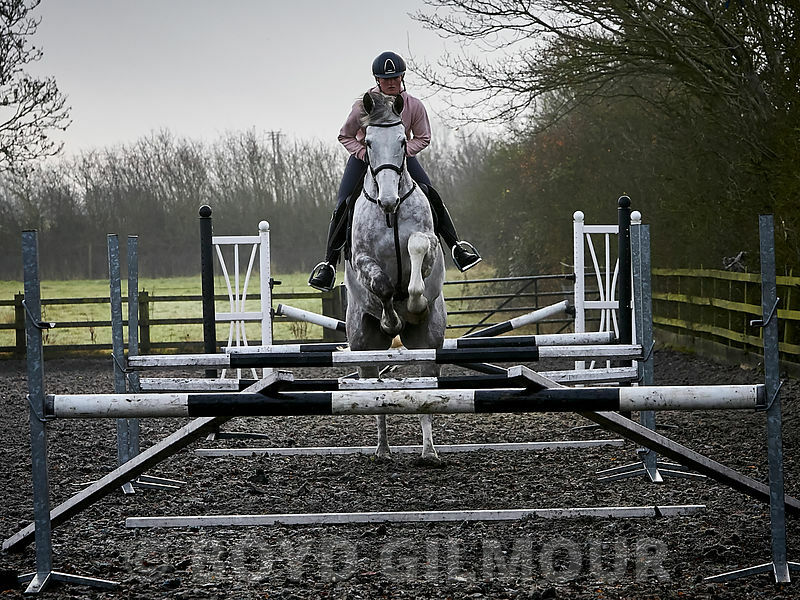 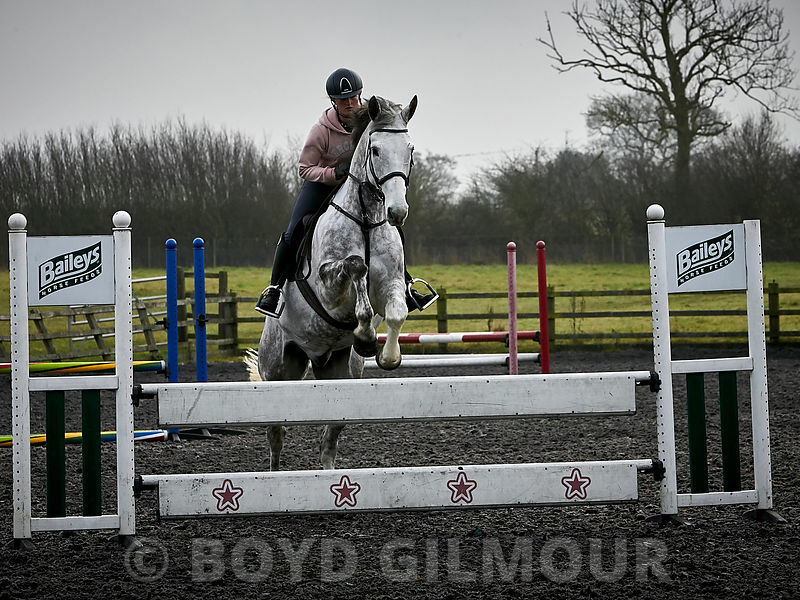 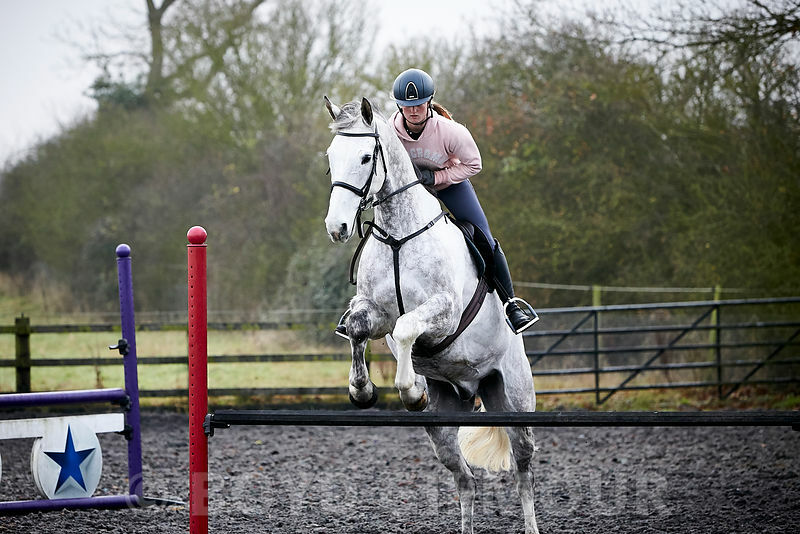 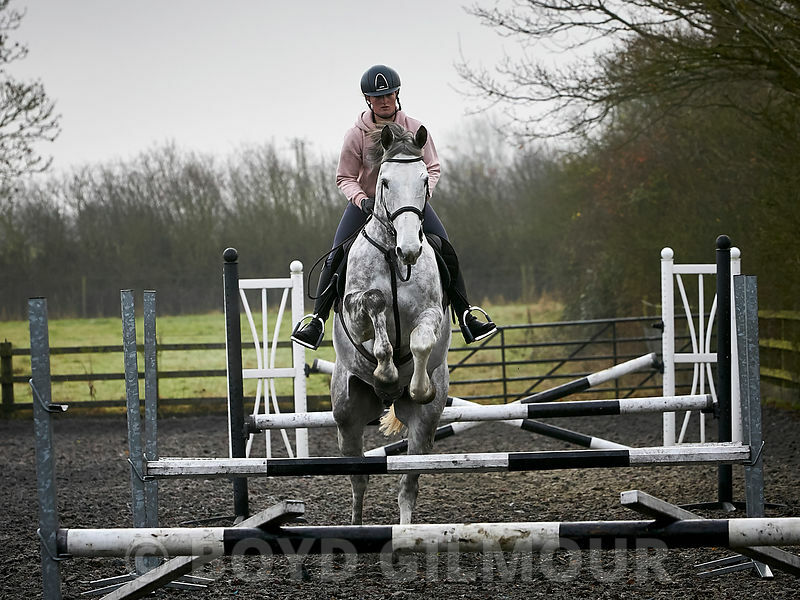 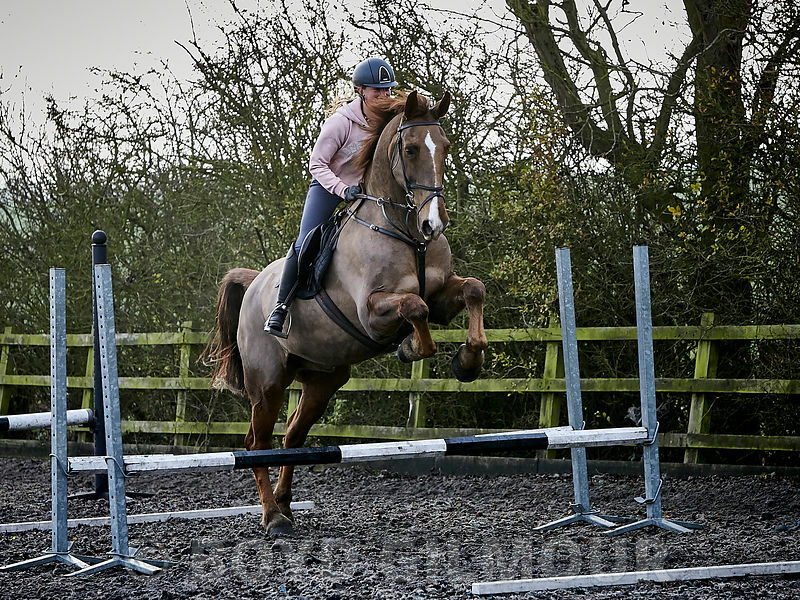 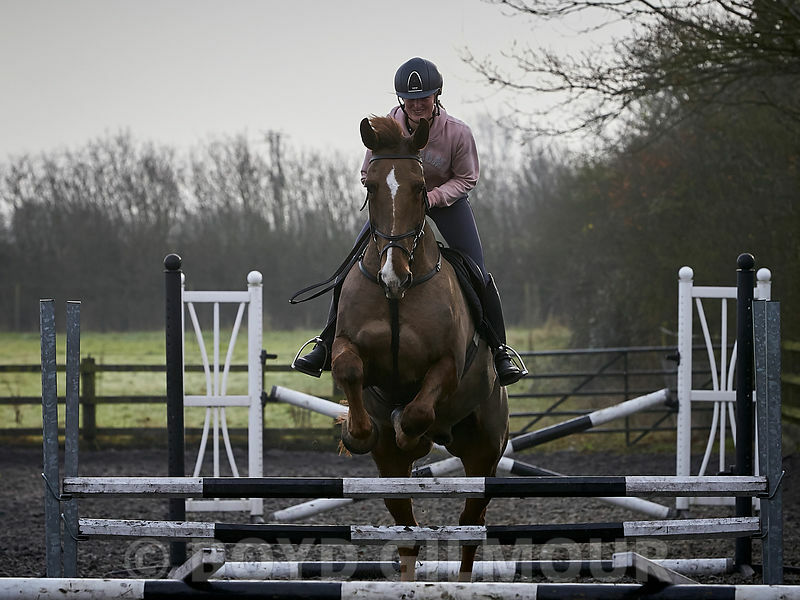 There is a lot to be said for having your horse schooled up by a top young jockey and we are very fortunate to have Jess Dimmock on our doorstep to square our hunters up when the need arises. 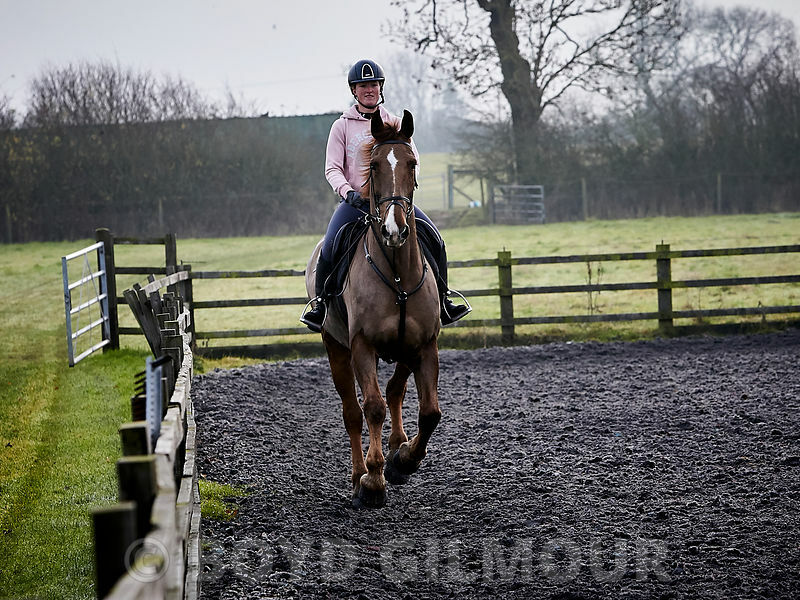 Jess makes riding look easy but "Monkey" the liver chestnut was feeling very fresh to start with and needed some time to come round to Jess's way of thinking but when he did he went beautifully for her. 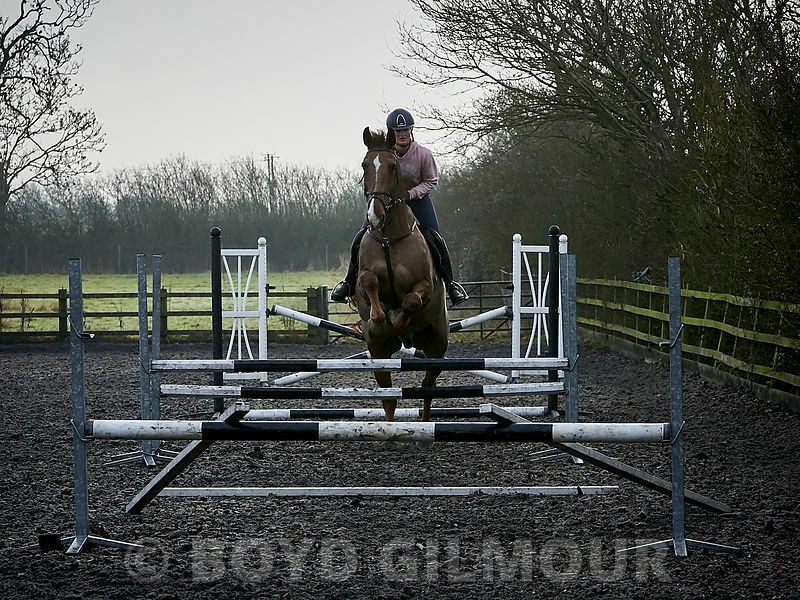 Victor was a good deal more compliant and posed for the camera in true Victor fashion, lets hope both boys go beautifully when next out hunting.